SKU: N/A. 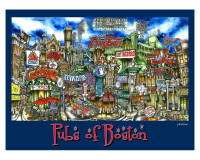 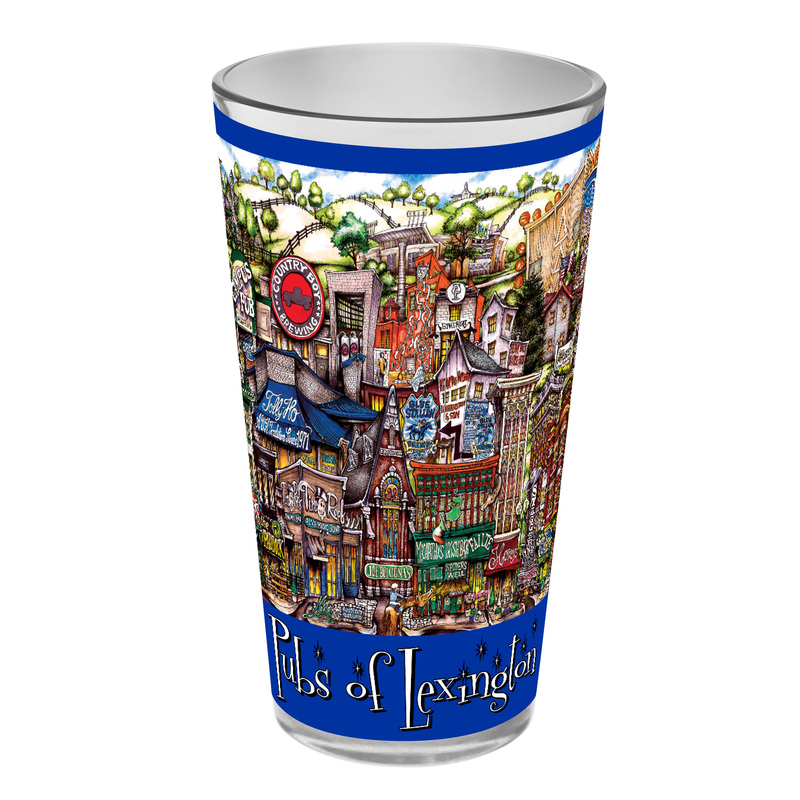 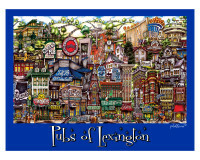 Categories: College, Glassware, Kentucky, Lexington, Pint Glass, Team, Town. 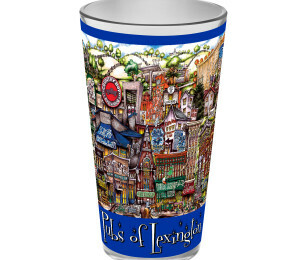 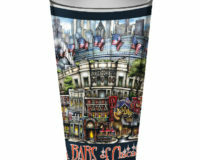 Tags: drinkware, gift, Kentucky wildcats, kenutcky, NCAA.